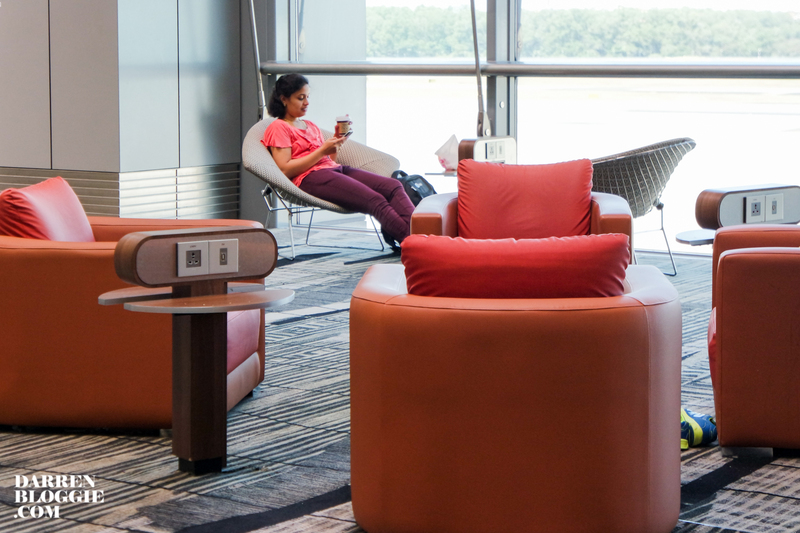 Changi Airport has come a long way since its humble beginnings in 1981, when Terminal 1 first opened. Today, we have three terminals, with the fourth in construction and planning for a fifth. 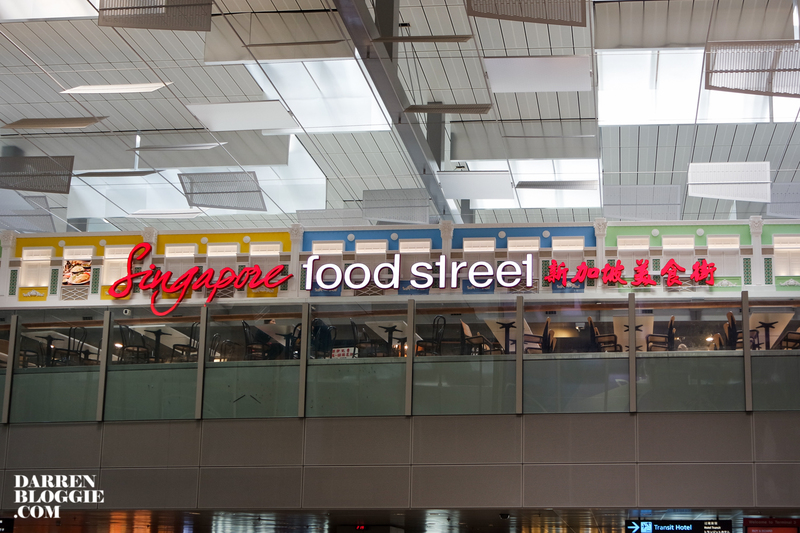 With about 350 retail and services outlets and 160 F&B outlets at Changi, Changi Airport is one of Singapore’s best places for shopping and dinning, as well as a favourite destination for Singapore residents, especially families. 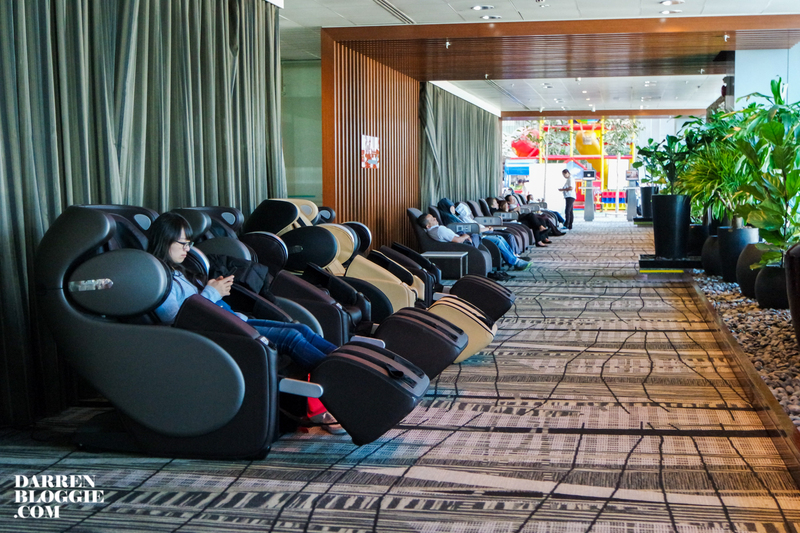 Alright, enough introduction of Changi Airport, let’s move on to the 10 things that you can do here before you flight! 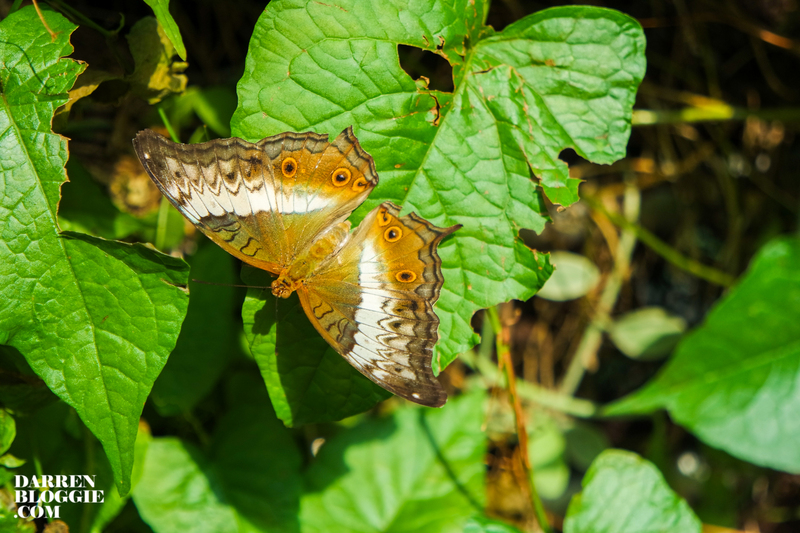 If you are a nature lover, you will love the Butterfly Garden! 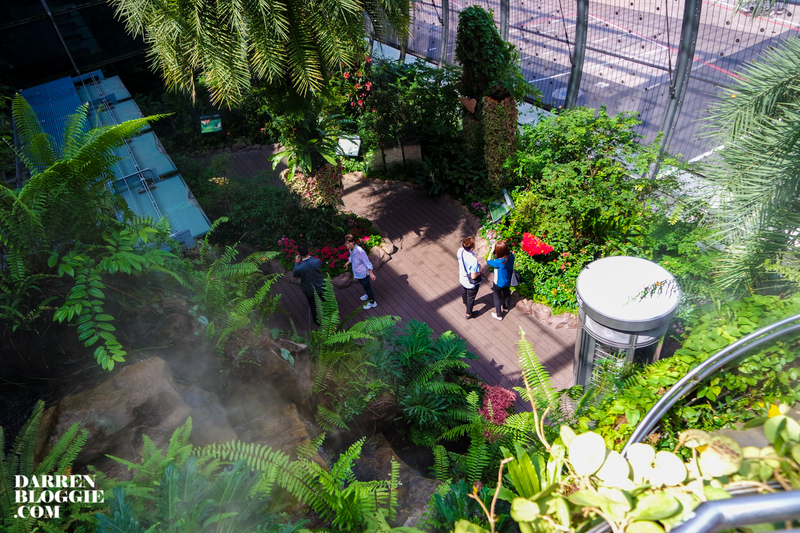 Located in Terminal 3, the butterfly garden is an all-time favourite and the first to be featured in an airport. 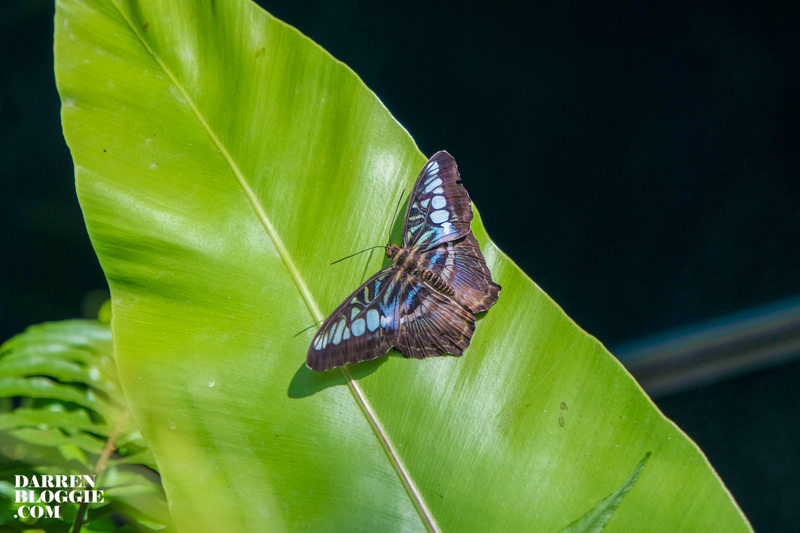 You can gain insight into the life cycle of a butterfly and get interaction with the thousand butterflies here! 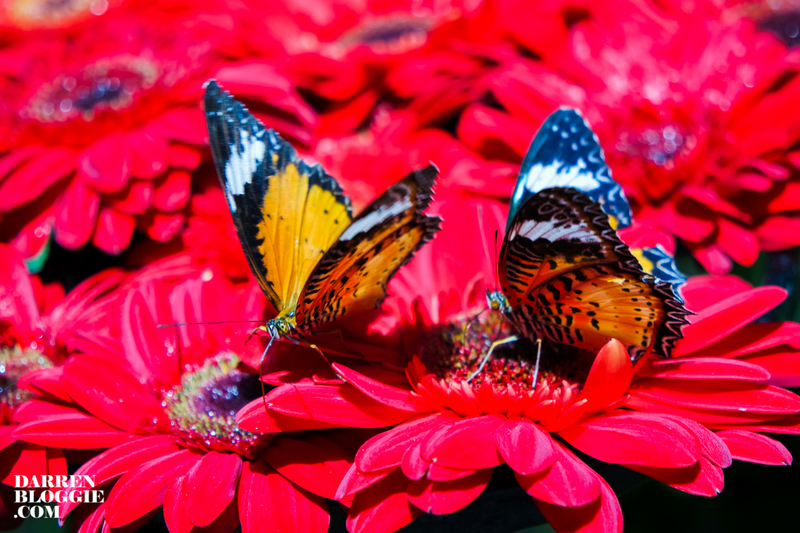 Do refrain from hurting these butterflies okay? 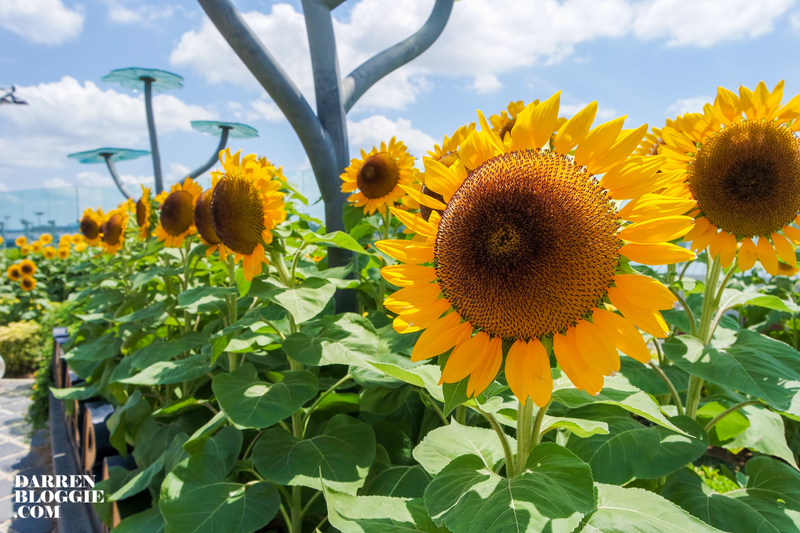 Brighten up Your Day with the Sunflower! 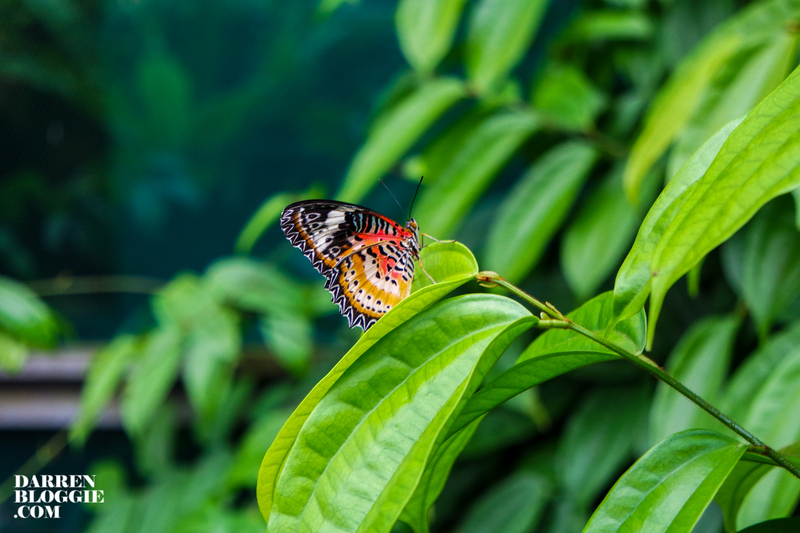 Another place for the nature lover to visit too. 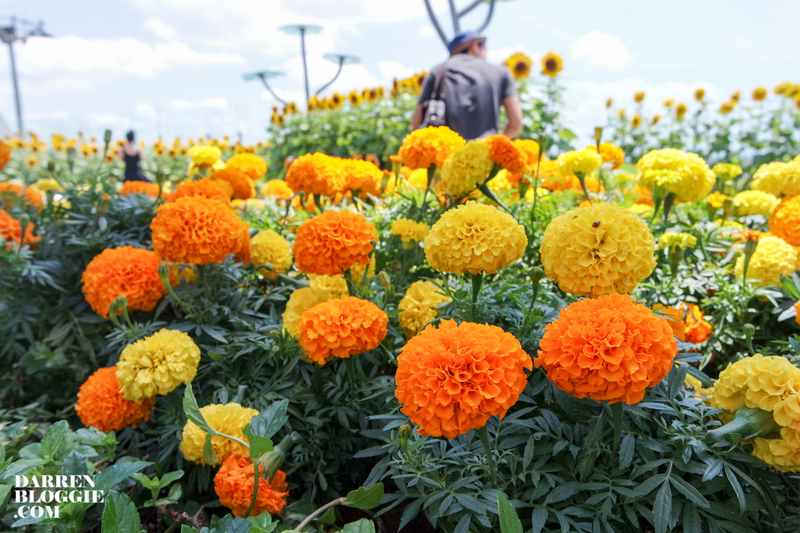 With a total of 500 sunflower planted in the sunflower garden, it never fail to bring cheer to anyone whom visit the garden. 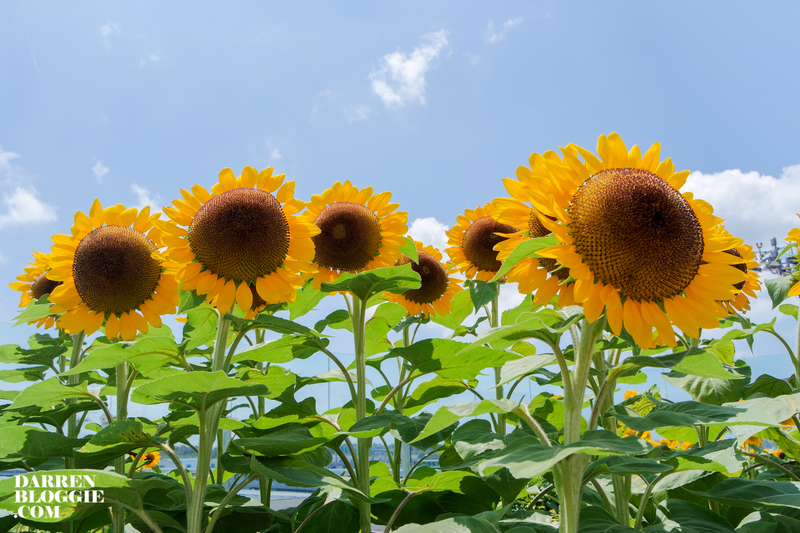 Not only you get to see the sunflowers, you will get a view of the runway as well as the aircraft parking bays too! Craving for some food or coffee? 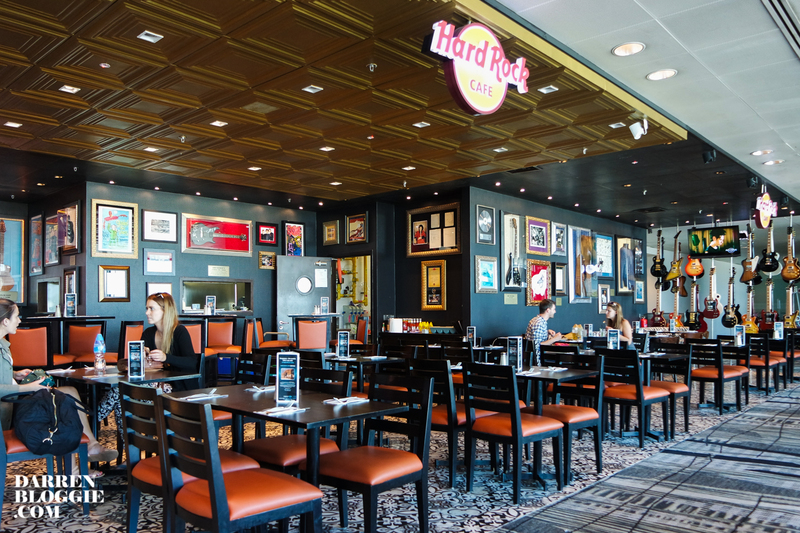 Hop on to the Hard Rock Café for an extensive menu ranging from Nachos to their famous burgers and fajitas. 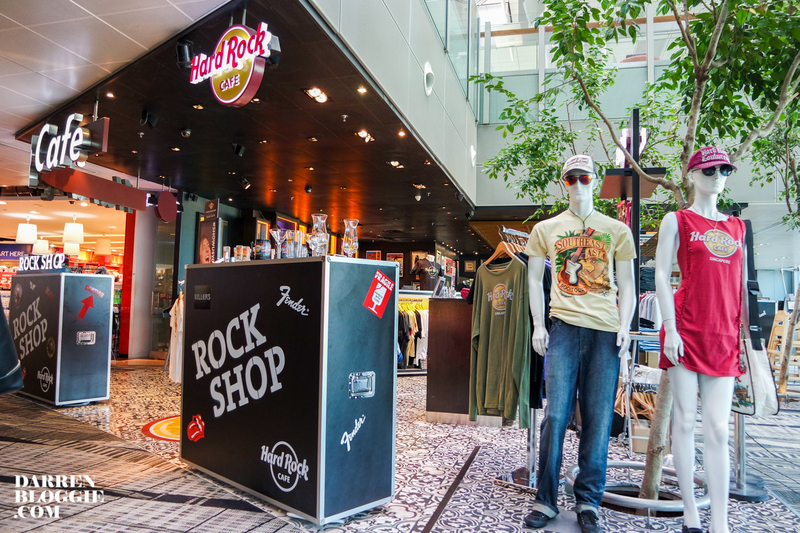 You can do some shopping at the Rock Shop with limited edition merchandise for you to bring back home! 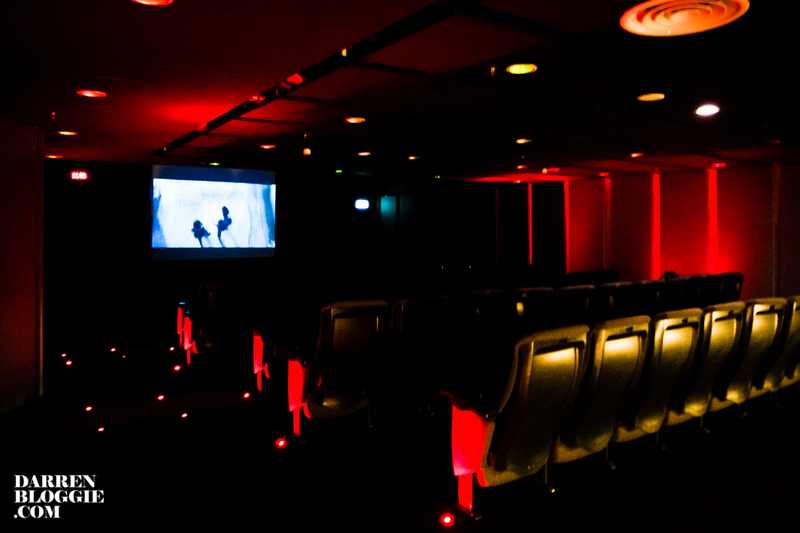 Feeling tired after a long flight before catching your next transit flight? Go make yourself comfortable at the free rest areas on the snooze chairs and massage chairs. Yawnz~ it’s snooze time! Do Not Disturb. Located at all three Terminals. 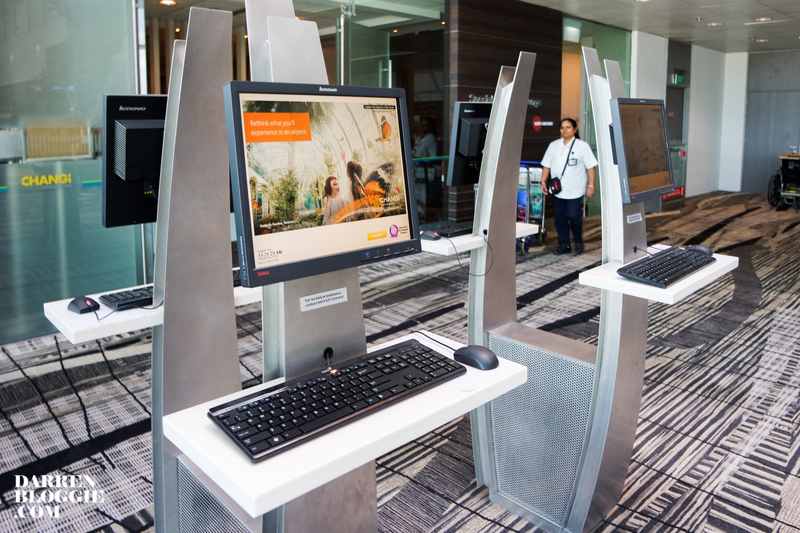 With over 500 free internet terminals located in the airport, you may now stay connected on your social media channels or checking email and even booking of tickets and rooms! I even did a blog post using these terminals before i flew off for one of my trip hahaha~ it’s really convenient! Not to worry if your electronics devices is hungry for some power juice. 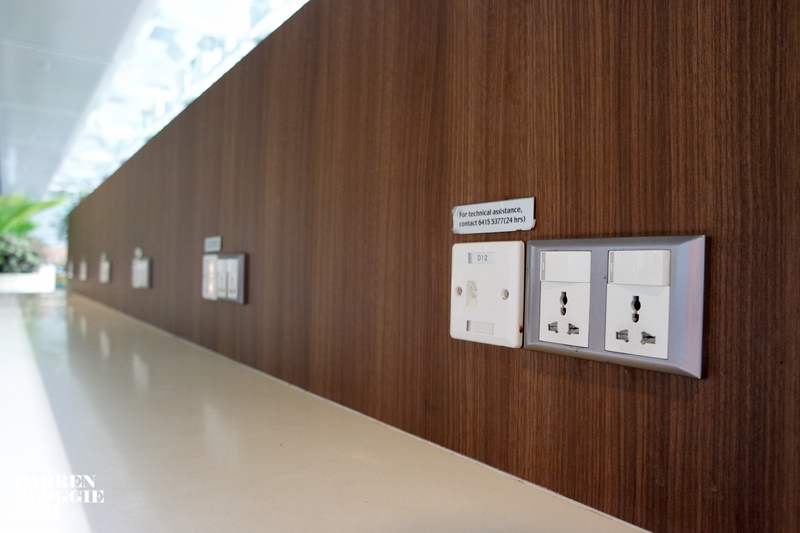 Power adapters can be found everywhere in the airport and you can recharge you devices and never miss a moment from you travel trips due to a power failure. Available at all three Terminals. 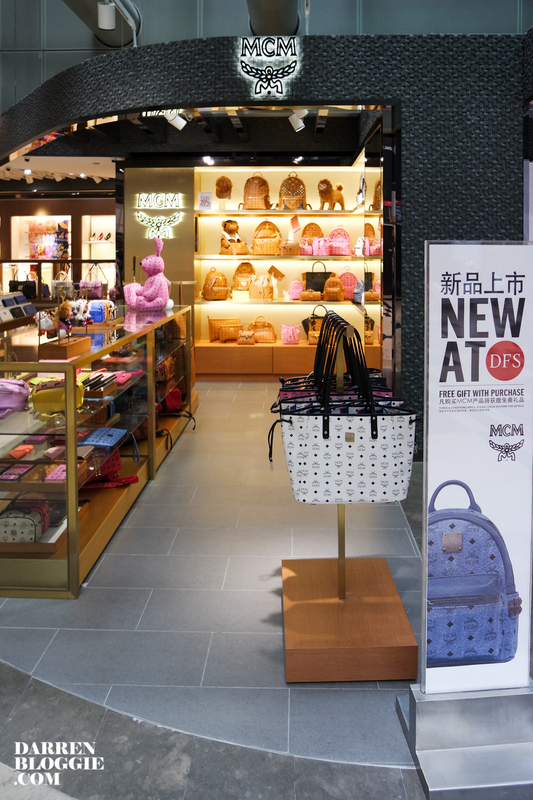 If you are departing from or transiting at Changi Airport, you can enjoy tax and duty free shopping at the airport. What’s more, you can also shop online and collect them at the airport before you fly off! and if you are a Changi Rewards member, you will also be rewarded for shopping with iShopChangi as you can earn Changi Rewards points with your online purchases. 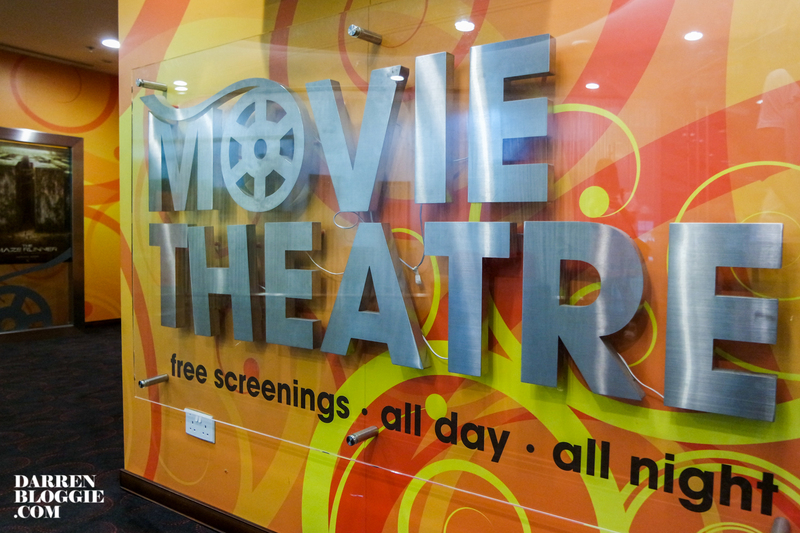 Visit iShopChangi for more information. 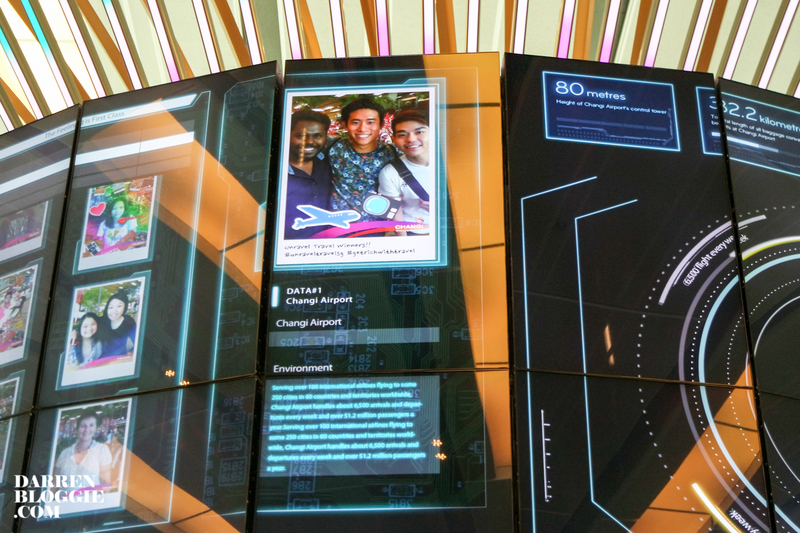 The Social Tree is a new attraction that uses interactive technology for travellers to share their photo and video memories instantly and to retrieve them on subsquent visits to the airport. 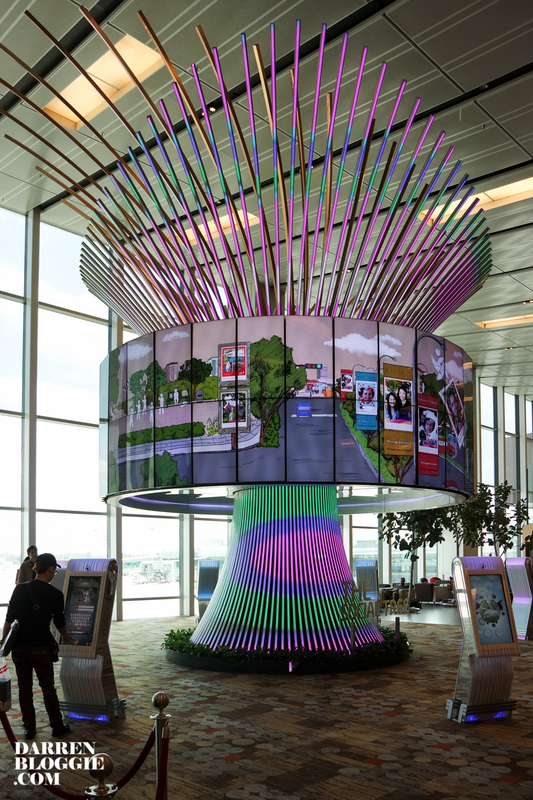 Located at Terminal 1, this giant tree is made up of 64 giant 42-inch high-definition screens where travellers can ‘attach’ their photo onto the colourful and animated crown of the structure. Terminal 1 : Main entrance upon entering the transit area. Do you know that there is a swimming pool in the airport?! Dip yourself in this Balinese-themed swimming pool and enjoy the relaxing ambience. Pool and jacuzzi is free for all passengers staying at the Ambassador Transit Hotel while non-resident of the hotel can pay a fee of $13.91 to access the pool and jacuzzi, inclusive of shower facilities, towel and complimentary non-alcoholic drink from the bar. 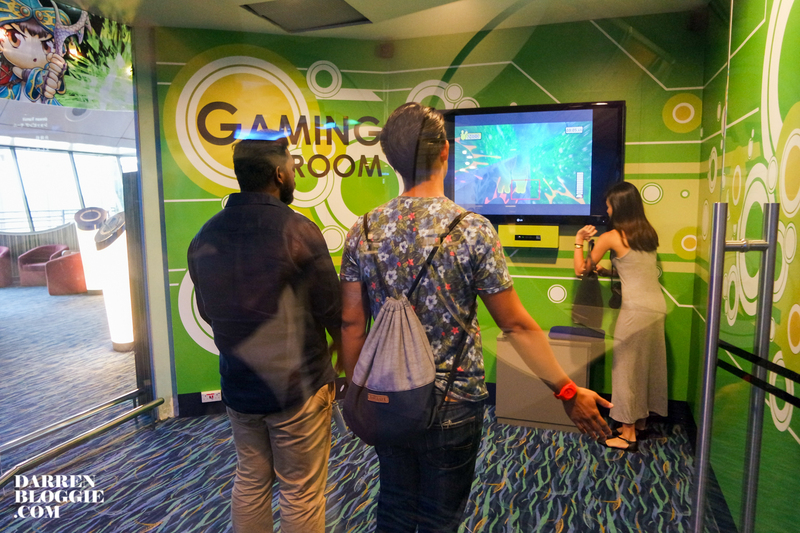 Battle it off at the Gaming Room located at Terminal 2 with the Kinect Sports for a new sports gaming experience and hours and hours of entertainment for your family/friends! 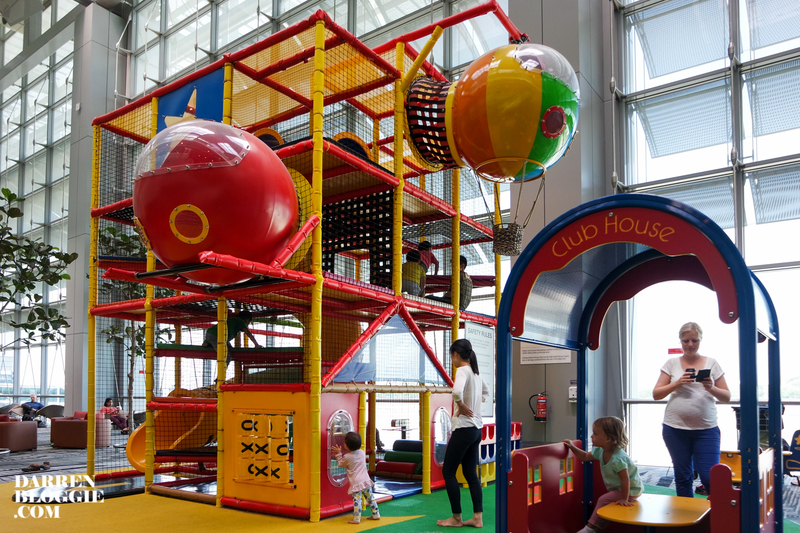 There’s simply so much things you can do at the airport! So, will you consider to check in earlier and enjoy these facilities? 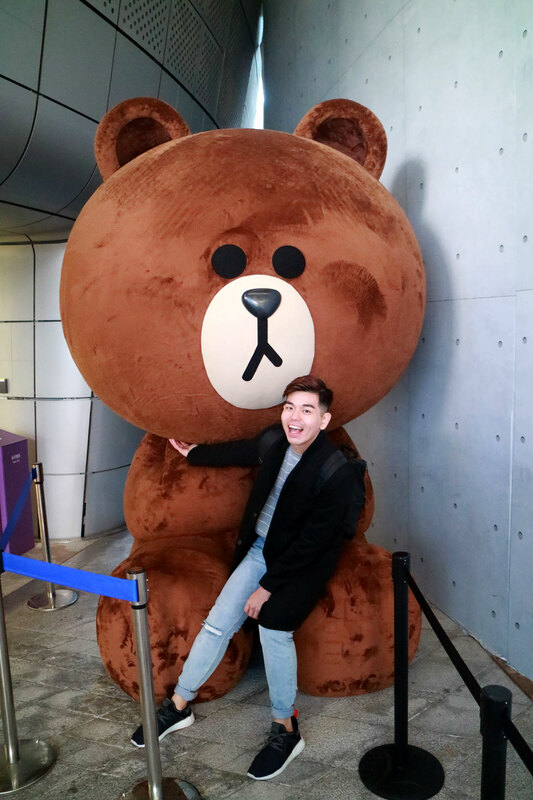 This post is made possible by Unravel Travel SG & Changi Airport Group. Visiting Kalibo? 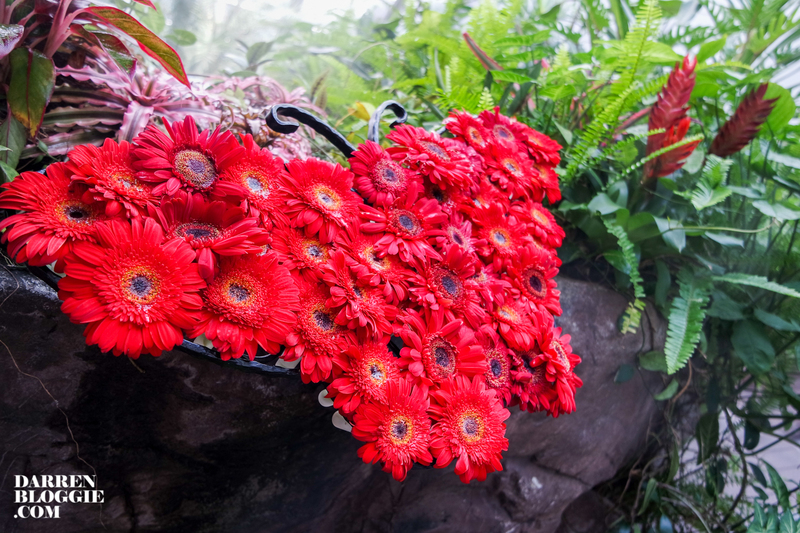 Find out what you can see, do and eat there here!